Is there a better alternative to ejabberd? Is ejabberd really the best app in Chat category? 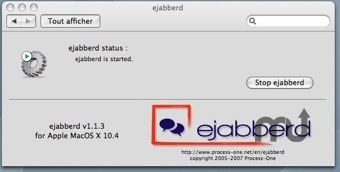 Will ejabberd work good on macOS 10.13.4? ejabberd is an instant messaging server that allows users to transfer presence and status information between users connected to servers and supports real-time communications between them.